Have you ever wondered how safe the Publix in Hallandale is for shoppers? Or, why there always seems to be so many car accidents on NE 8th Ave? 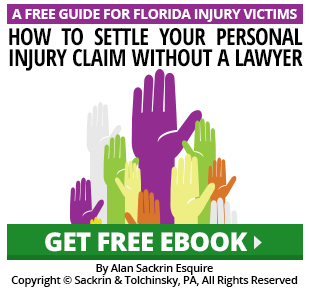 Our Hallandale Premises Liability and Car Accident page provides information and access to in-depth articles related to slip and falls, personal injury, and car accidents in areas and businesses located in Hallandale Beach, Florida for your reference. Whether you are planning a vacation here and want to know the safest places to eat or this is your hometown and want to know which streets you should avoid driving on, you can find the articles you need listed below. NE 8th Ave & Hallandale Beach Blvd.